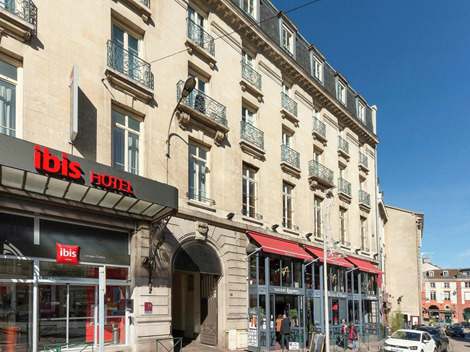 ibis Limoges Centre is situated in the city centre of Limoges and 0.7 miles from the train station. Limoges International Airport is 4.2 miles from this 3-star hotel, while Francophone Multimedia Library is 0.5 miles away. 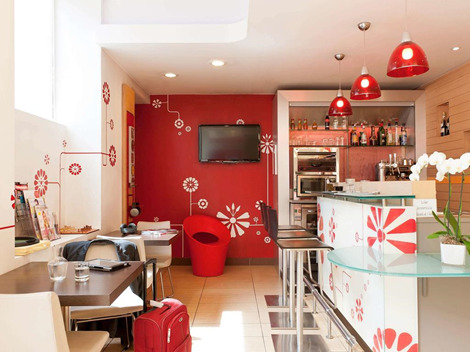 ibis Limoges Centre features a bar serving snacks 24 hours a day, BBQ facilities and fax/photocopying. A buffet breakfast is served every day, and includes sweet and savoury dishes such as pastries baked on site, eggs, juices, fruit salad, fresh French Madeleine cakes and yogurts. 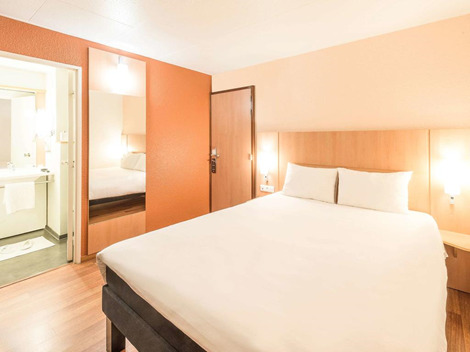 The soundproofed rooms at pet friendly ibis Limoges Centre offer air conditioning, a flat-screen TV with satellite channels, a wardrobe, free WiFi and a private bathroom with a shower. 24-hour front desk, currency exchange, baggage storage, laundry, daily housekeeping, ironing service and dry cleaning are also available at ibis Limoges Centre. Board games and children television networks are provided on site for the guests with kids.